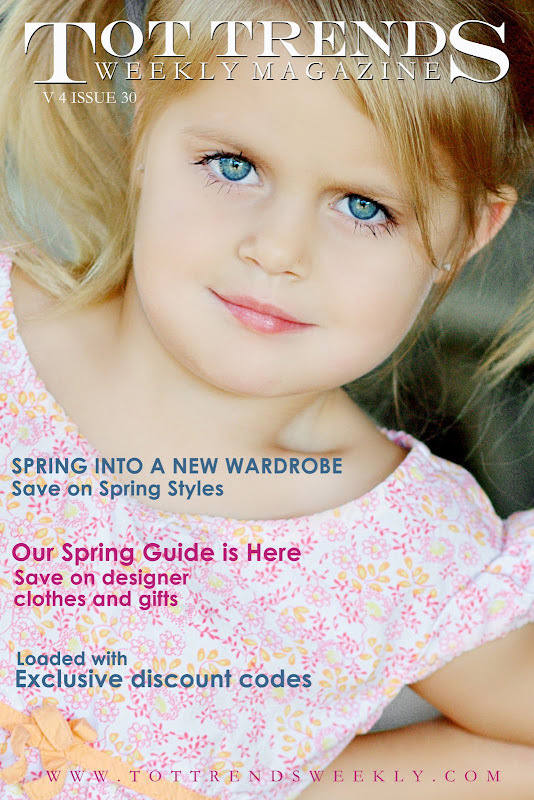 One of my favorite little clients was chosen to be on the cover of Tot Trends Magazine Weekly-Spring Addition coming out March 1st. I am so honored and proud to be her photographer and can't wait to see you again Blayer!!!!! 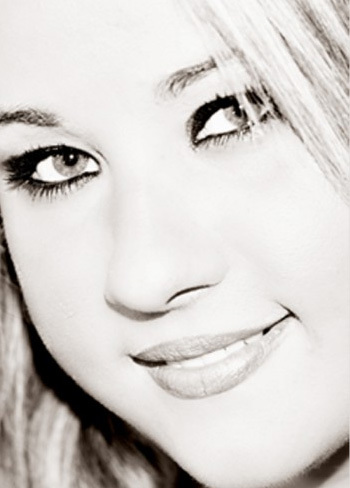 Also-I would like to thank Jillian of Tot Trends Magazine for being so awesome to work with. She is a total rockstar!!!! Awesome !!! SO neat! you deserve it!